Strategic new contracts for Eurocopter's single engine product lines - along with a go-ahead for the latest addition to its approved maintenance center network - were announced at the conclusion of the annual European Business Aviation Convention & Exhibition (EBACE) meeting in Geneva today. 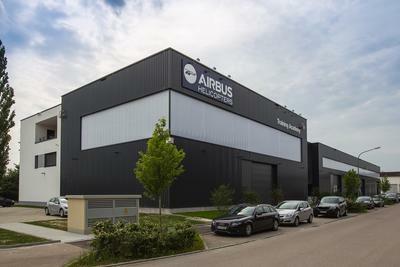 This activity was led by a contract signature for the supply of six AS350 B3e helicopters and one EC130 T2 to Eurocopter's Swiss-based distributor, Europavia. Additionally, Eurocopter signed an agreement with Koçoğlu Aviation for the first Approved Maintenance Center to be located in Turkey. "All of these announcements from EBACE 2012 underscore our continuing success in the business and private aviation sectors," said Olivier Lambert, Eurocopter's Senior Vice President for Sales and Customer Relations. 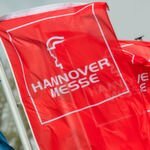 "They demonstrate the value of our products, along with the emphasis we place on supporting Eurocopter helicopters wherever they are flown in the world." The new single-engine rotorcraft for Europavia will be delivered to this distributor in 2013-2014, and are to be utilized in multi-purpose missions that include aerial work and VIP transportation. The AS350B3e is Eurocopter's enhanced variant of its best-selling Ecureuil family that was launched last year, while the increased-performance EC130 T2 was unveiled in 2012 with improved operational performance and increased versatility. These latest rotorcraft expand Europavia's business base with Eurocopter, building on the two EC145 T2s it ordered in 2011, and the initial two Swiss market EC130 T2s announced earlier this year for passenger and utility operations. 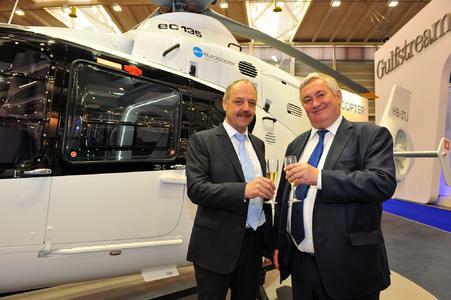 EBACE was also the occasion to celebrate the 50th anniversary of the Swiss Eurocopter's distributor, whose EC135 was exhibited in Eurocopter's booth. The EBACE agreement authorizing Koçoğlu Aviation as initial Approved Maintenance Center in Turkey further expands Eurocopter's global support and services network. Koçoğlu Aviation is the leading supplier of emergency medical airlift in Turkey, with a fleet of 10 EC135s and one EC145. Its authorization for the maintenance center Skyline positions Koçoğlu Aviation to handle maintenance, repair and overhaul duties on Eurocopter EC135 and EC145 rotorcraft within the country. Established in 1992, the Franco-German-Spanish Eurocopter Group is a division of EADS, a world leader in aerospace and defense-related services. The Eurocopter Group employs approximately 20,000 people. In 2011, Eurocopter confirmed its position as the world's number one helicopter manufacturer with a turnover of 5.4 billion Euros, orders for 457 new helicopters and a 43 percent market share in the civil and parapublic sectors. Overall, the Group's helicopters account for 33 percent of the worldwide civil and parapublic fleet. 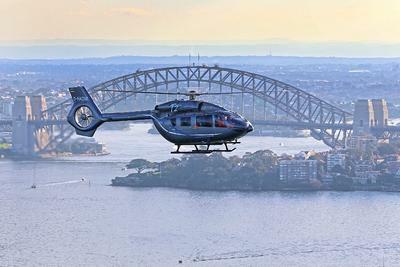 Eurocopter's strong international presence is ensured by its subsidiaries and participations in 21 countries. Eurocopter's worldwide network of service centers, training facilities, distributors and certified agents supports some 2,900 customers. There currently are more than 11,300 Eurocopter helicopters in service in 149 countries. Eurocopter offers the most comprehensive civil and military helicopter range in the world and is fully committed to safety as the most important aspect of its business.